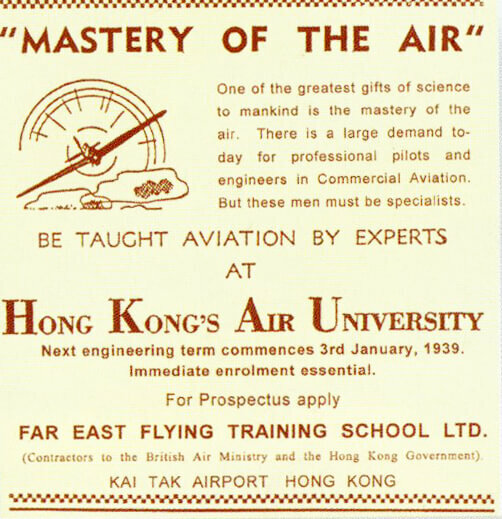 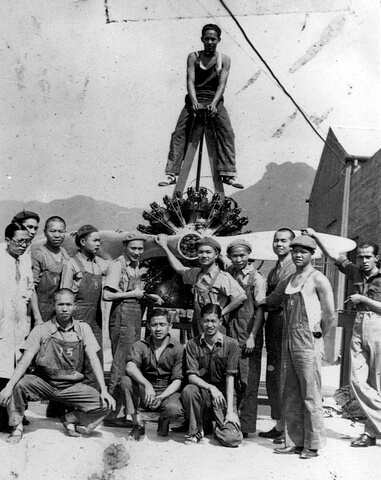 IDJ: Probably ‘the first’ formal engineering training school in Hong Kong was the Far East Flying Training School Ltd established as a private venture in November 1933 at Kai Tak Airport. 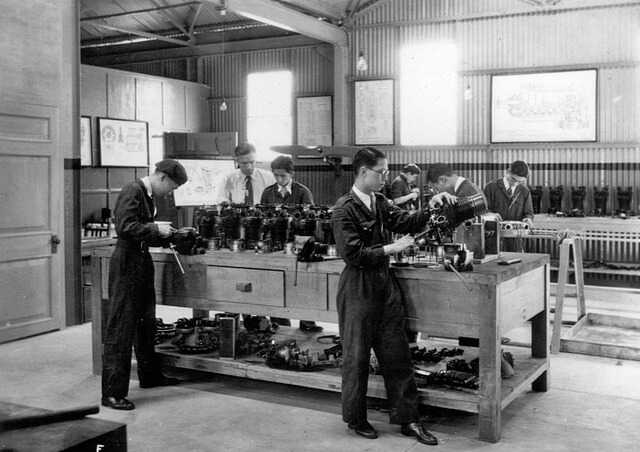 Pupils from Hong Kong, China, Macao and many countries in Asia attended class-room courses on aeroplane structures, engine technology, as well as the use of hand-tools and workshop machine tools (drilling, turning, milling etc) and welding. 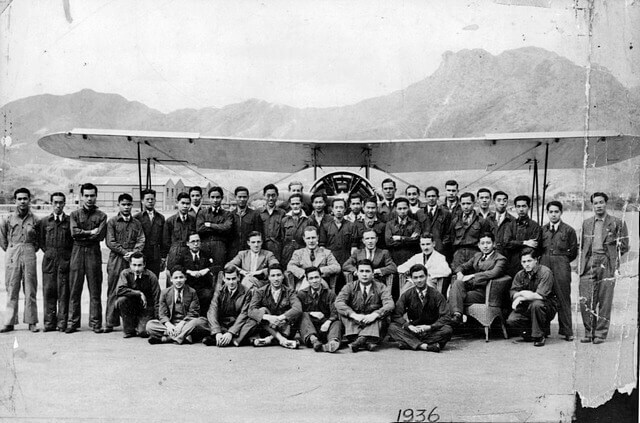 Flying training was available to those who needed it. 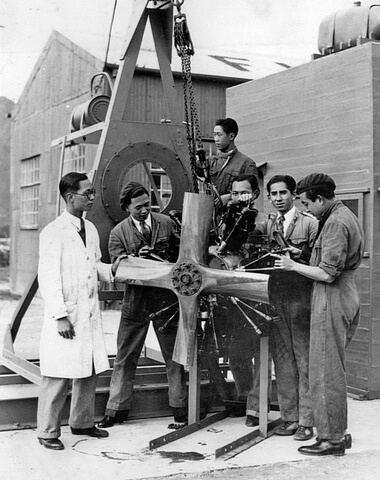 The school proved to be very popular before World War Two erupted. 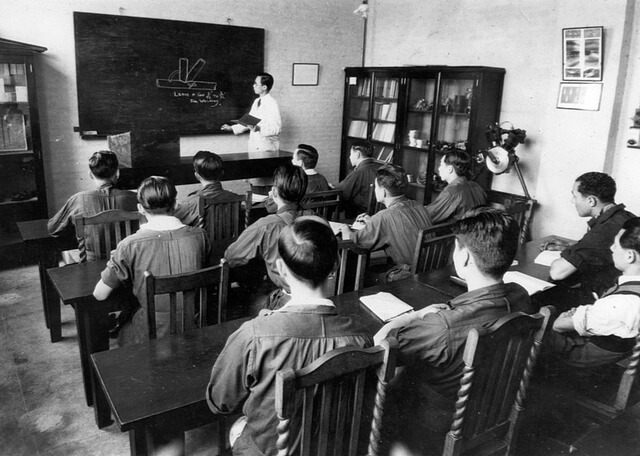 After the war the school was re-established catering for up to two-hundred pupils at a time….to be continued. 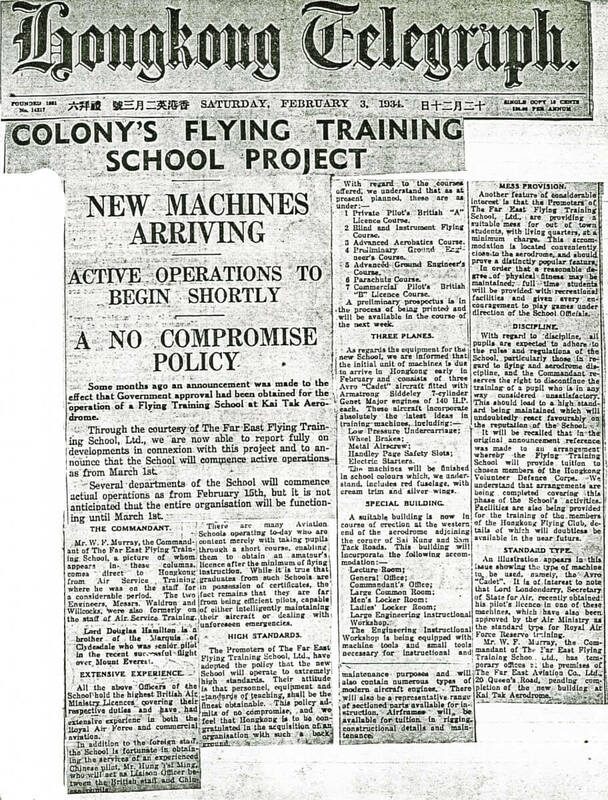 This article was first posted on 5th September 2014.